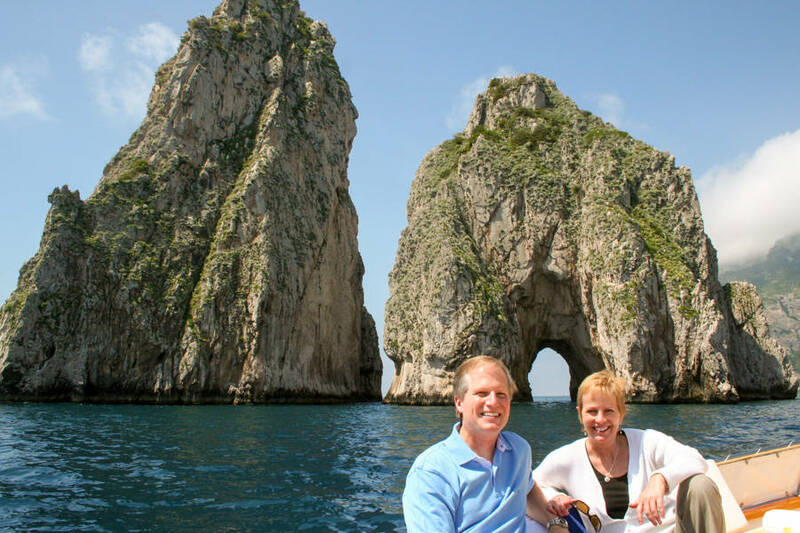 See the best of Capri in one day by land and sea with our Boat + Walking Tour, including a private boat tour around the island and a walking tour through Capri and Anacapri. 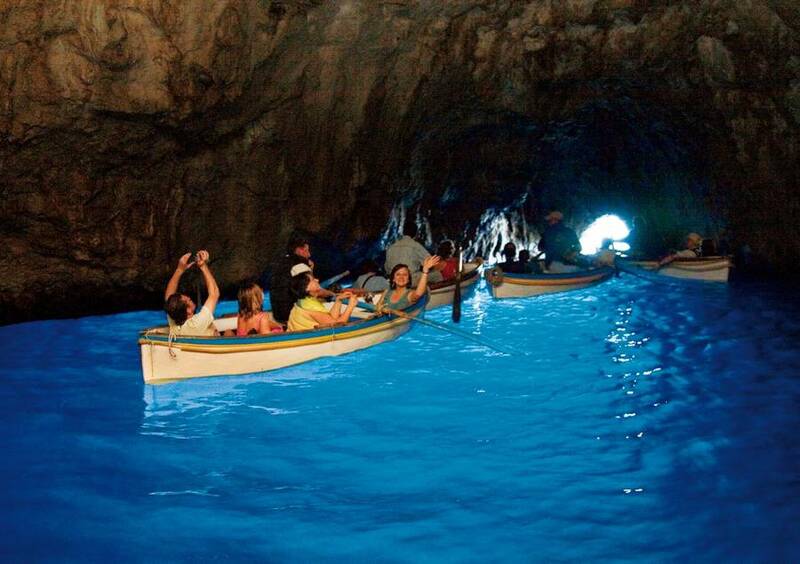 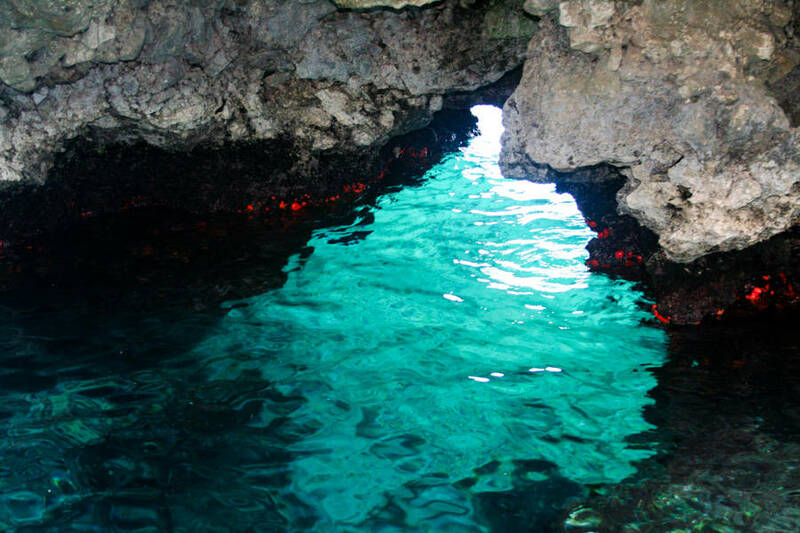 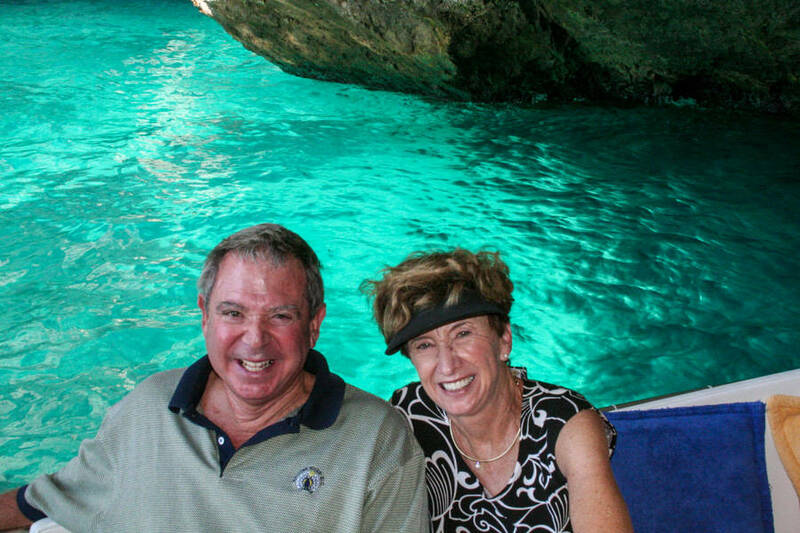 Our tour combines a boat tour that circumnavigates the entire island with time to enjoy a swim and a visit to the various sea caves along the coast, such as the famed Blue Grotto or the spectacular White Grotto on a traditional Caprese "gozzo" boat...or a luxury speed boat for those interested in upgrading services. 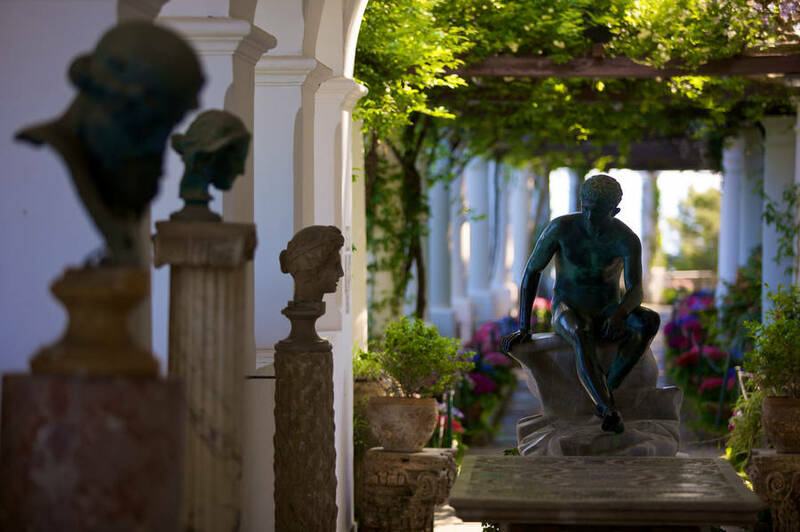 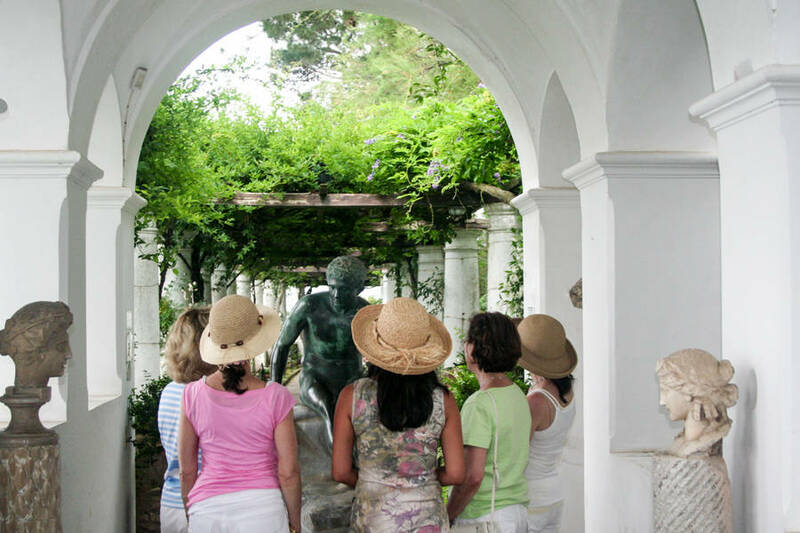 We then take a guided walk through Capri to see the town and scenic overlooks, and then continue on to Anacapri for a visit to the fabulous Villa San Michele. 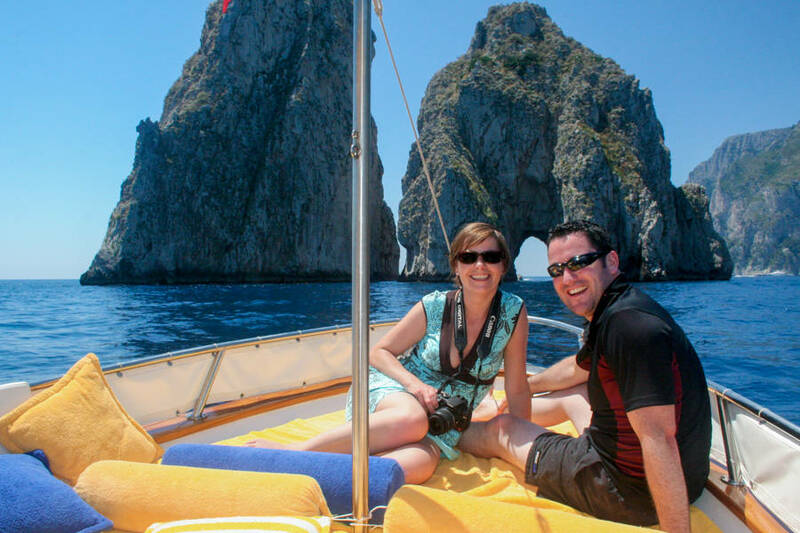 In addition, we can also provide you with private transfers to/from Capri on our luxury speed boat.